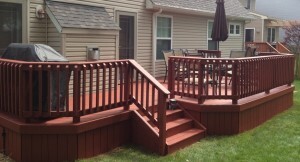 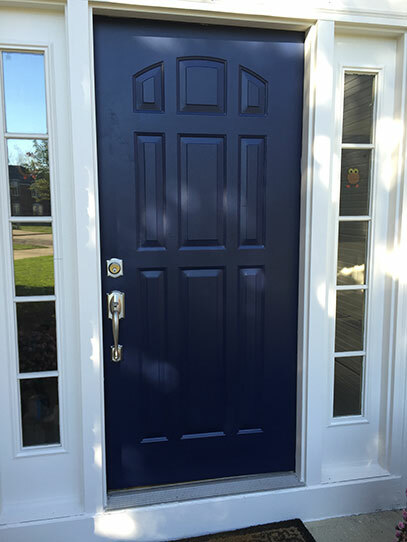 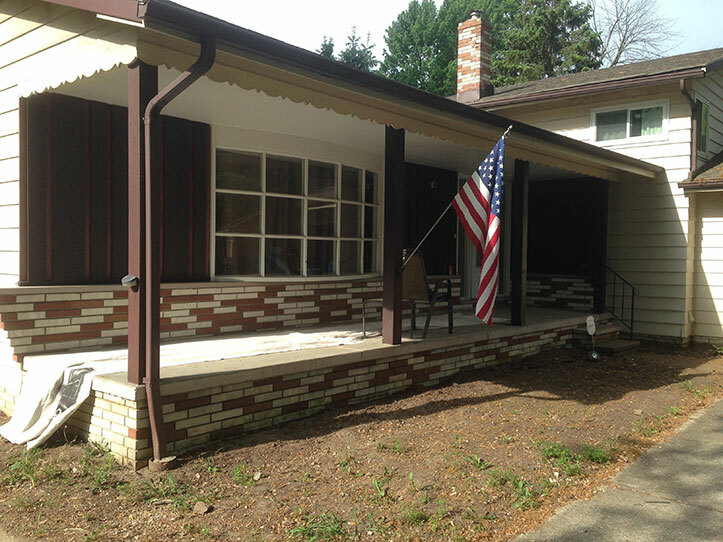 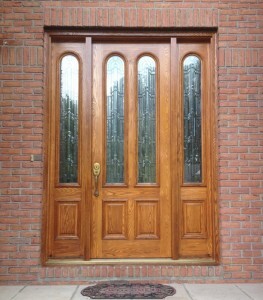 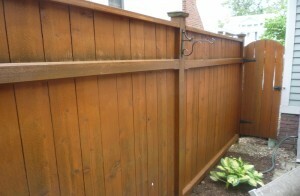 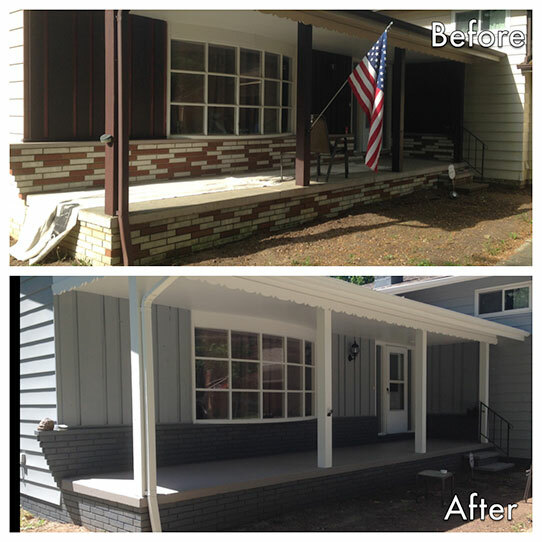 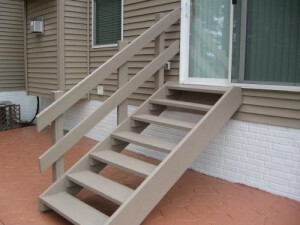 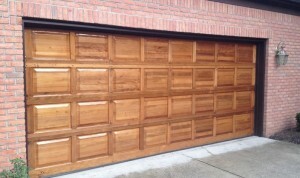 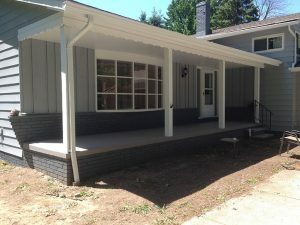 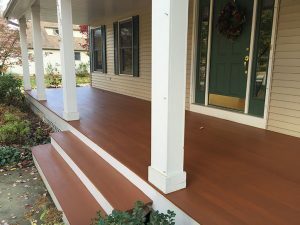 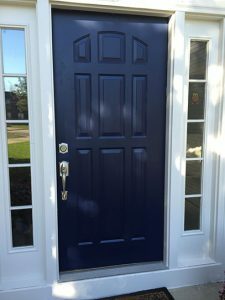 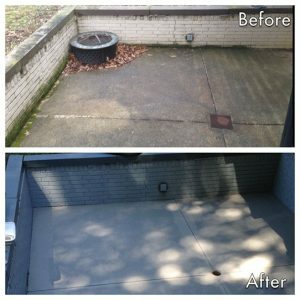 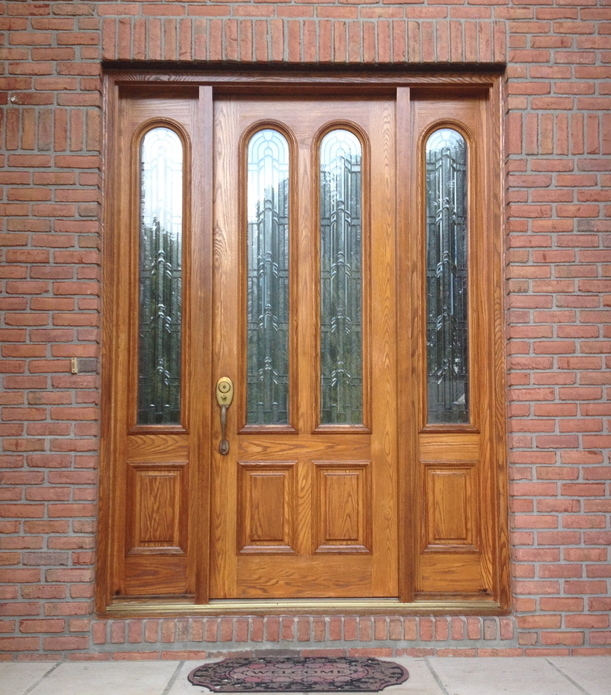 McClain Painting | Cleveland, OH | Decks, Fences, & More! Do you have a deck or fence? 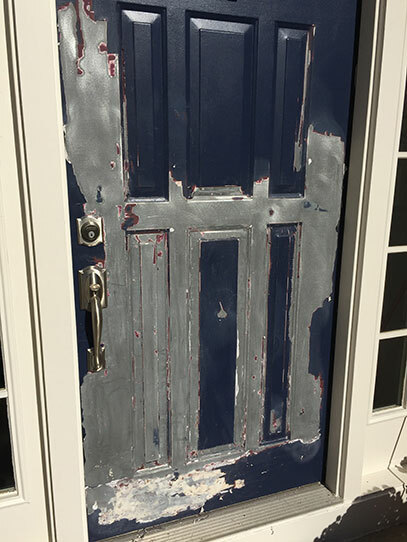 Is it old, dirty or even peeling? 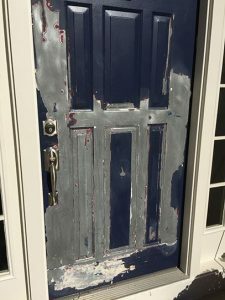 If you have any of these problems or worse, don’t worry you have come to the right place. 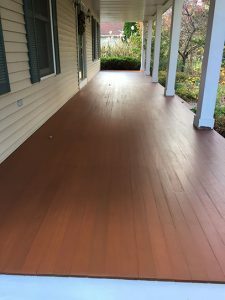 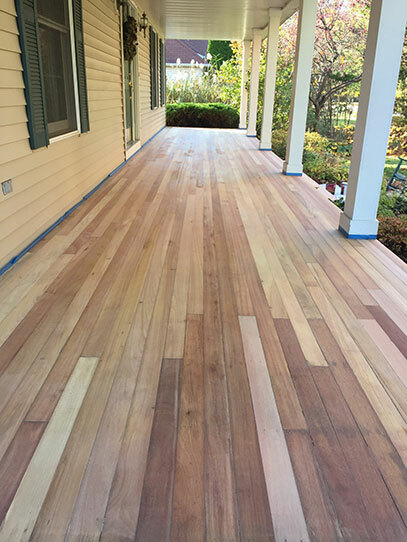 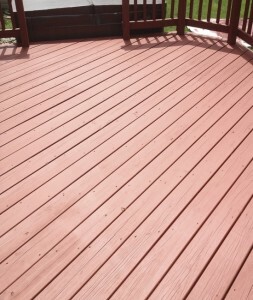 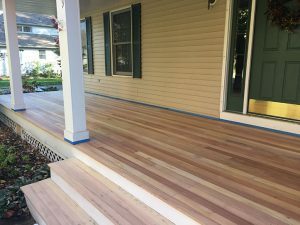 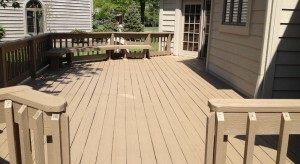 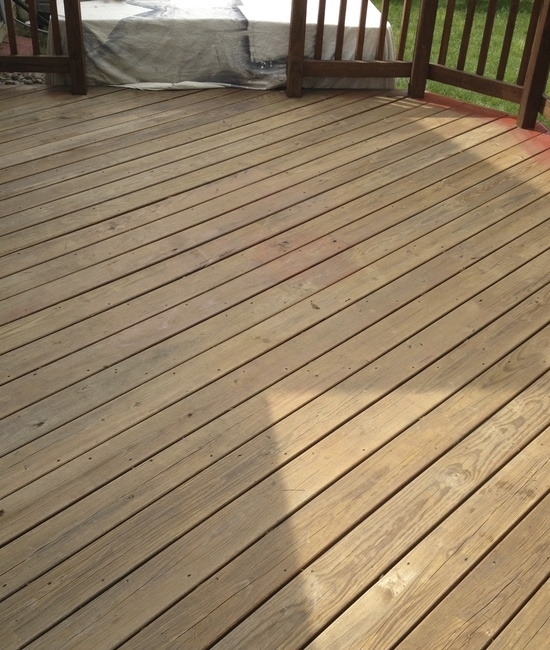 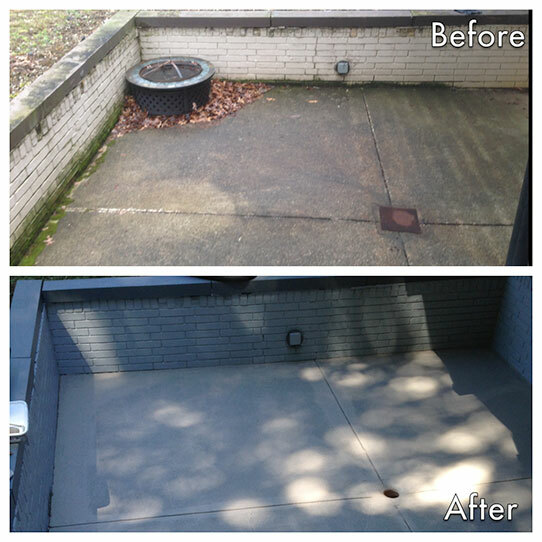 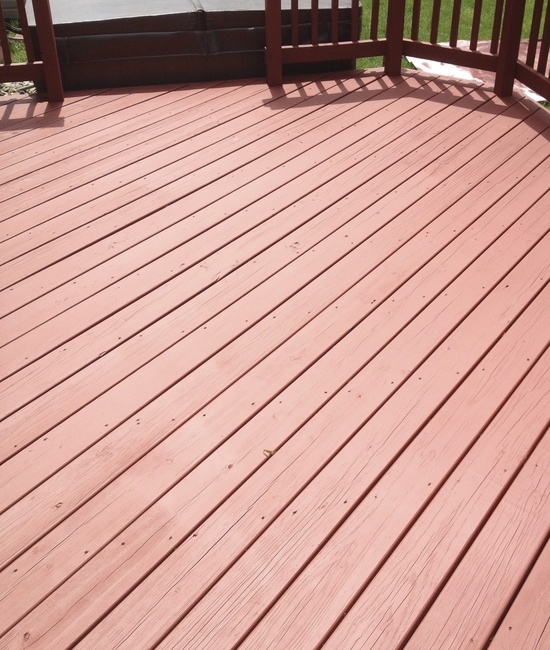 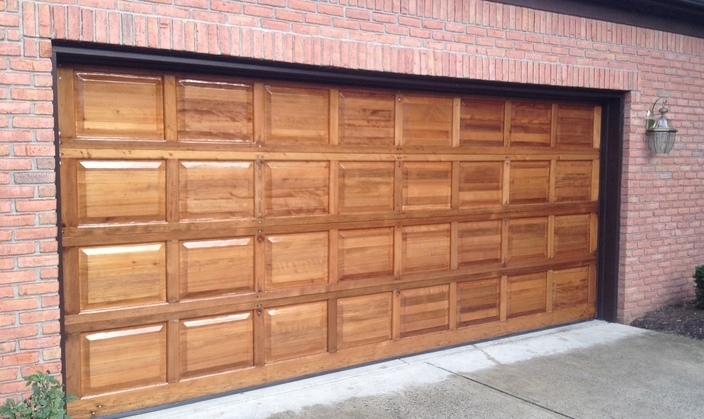 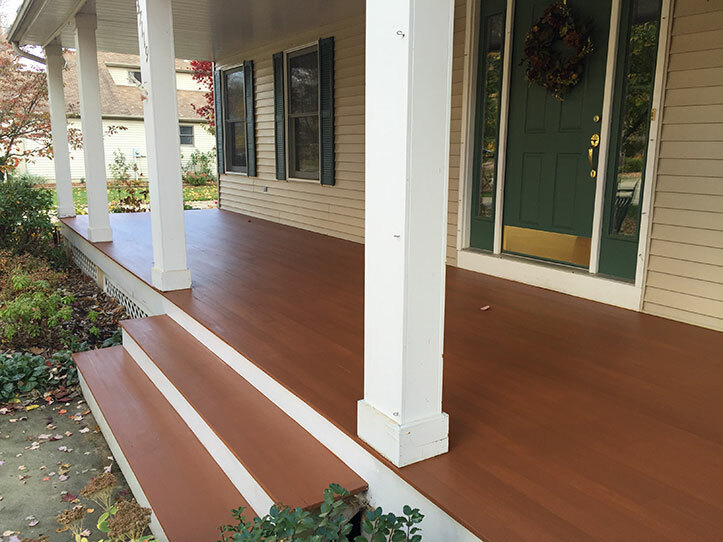 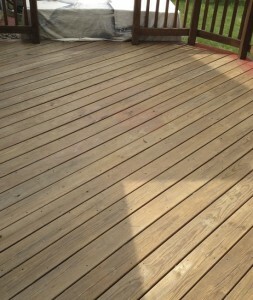 McClain Painting provides specialized services such as power washing, sanding, and staining that can rejuvenate the look of any wood deck, fence & MORE!